Can you believe it’s February already? Great news for all foodies, as it means we are ready to reveal February’s Restaurant of the Month, drum roll please… it’s Ping Pong. Walk into Ping Pong and you’ll find a contemporary and lively restaurant serving carefully handmade dim sum, cocktails and Chinese teas. Dim sum is prepared as small bite-sized food, steamed to perfection and served alongside fried, rice and griddled dishes. An ideal choice for a quick, light lunch or a fun night out – as they say, all the fun is in the sharing, which Ping Pong encourages! The literal translation of Dim Sum is Touch the Heart, as the small steamed dishes were originally designed to merely touch the heart, not fully satisfy the appetite. Ping Pong offers a wide range of vegetarian, gluten free and vegan options for everyone to enjoy. 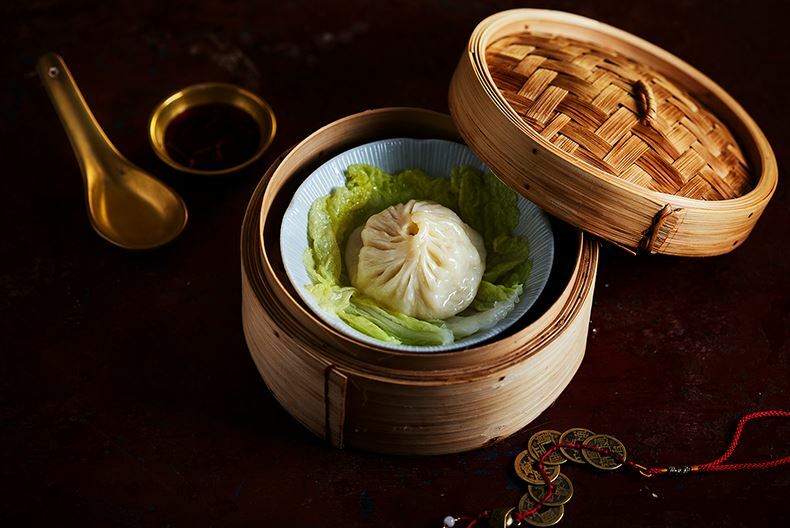 This Chinese New Year expect to dine on a delicious selection of hand crafted dumplings and innovative cocktails, with subtle influences from the Year of the Pig. Celebrate with a chorizo fire cracker spring roll and experience the giant soup dumpling (not to be missed). Look out for Ping Pong’s red letter competition (ends 19th February) – Each table will receive a red letter with their bill, which is enclosed with a gift from Ping Pong. The prizes range from complimentary bottles of prosecco to one winner of £888 and ten winners of £88 to spend within Ping Pong. We’re celebrating Chinese New Year at LDO from the 4th – 10th February, with the Chinese God of Wealth making an appearance at the centre on Saturday 9th and Sunday 10th February – he’ll be handing out some of Ping Pong’s special red letter envelopes, will you be a lucky winner? Share your Chinese good fortune with us #CNYLDO. Got a taste for Dim Sum? We bet you can’t wait to pay Ping Pong visit! We don’t blame you, we can’t resist the Shanghai chilli wontons and crispy duck bao buns. You’ll find Ping Pong located on the first floor at LDO.